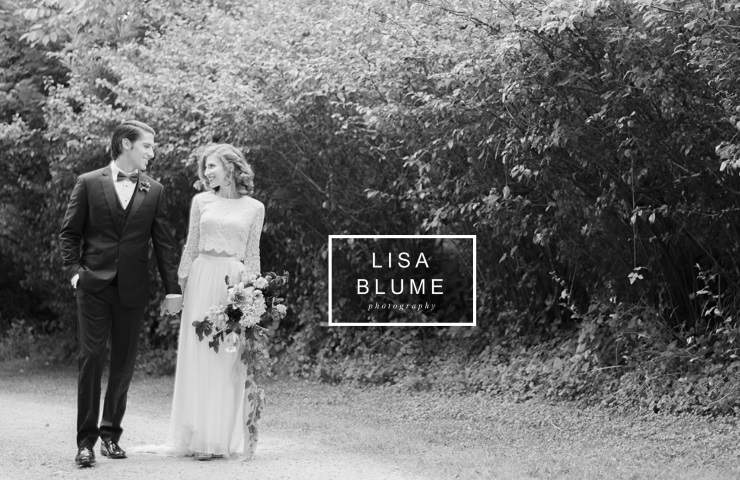 Business Description: Lisa Blume is a fine art wedding photographer who travels worldwide to capture joyous nuptials on film. Her passion for natural light, emotion, and pretty little details keeps her searching for that perfect shot, even after shooting weddings for almost a decade. Incorporating southern charm and urban sophistication in timeless and telling images is what she does best! Lisa has a Master's degree in Commercial Photography from Savannah College of Art & Design and a Bachelor's degree in Fine Art Photography from Hollins University.